I am a creature of habit. I was convinced I was using the best trail running shoe on the market and went through three pairs of my favorite trail running shoe in three years. Last July, I was picking up my race packet for the Grand Traverse Mountain Bike race in Crested Butte and found myself standing in front of a La Sportiva tent. The Rep was super cool and gave me the low down on all of their new trail shoes. Then, he pulled out the Bushido and said “this shoe” is a game changer. About a week later, I found myself in Boulder Running Company about to buy my “go to” shoe. The Sales Rep was rocking the Bushido’s and I asked; are they really that good? Fast forward eleven months to May and my second pair of Bushidos arrive on my doorstep. Since the design of this shoe is the same as the shoe I bought last July, this review is the result of my extensive use of the Bushido from July 2014 thru June 2015. Some of my memorable moments in the La Sportiva Bushido include the Run Rabbit Run 50, Moab Trail Marathon, Dirty 30 50K and Longs Peak ascent. European shoe companies tend to run small. The Bushido is no different. On average, I wear a 9.5. In the Bushido I wear a size 10.5. That being said, I would recommend trying this shoe before you buy it or at a minimum using the shoefitr app. Once you dial in the fit on the Bushido’s, your foot will feel like a baby in a swaddled blanket. There are three key features that make this shoe fit differently then others. The internal mesh slip-on construction makes the fit of this shoe snug. There is minimal padding in the tongue which makes you feel more in touch with the shoe upper. The heel cup is stiff, narrow and tapers in at the top of the heel locking your heel into place. Finally, the TPU frame provides a rigid backbone to keep your foot from slopping around in the shoe. These three features result in a shoe that keeps your foot locked into place and eliminates any lateral slop in the shoe. As far as durability goes, the sole can take a beating. I’ve used this shoe for training and racing since July of last year. Granted, they got a little bit of a break in the winter, but look at the side-by-side comparison of a new bushido sole against an 11 month old bushido sole. 11 month old sole vs brand new sole. The upper of this shoe has so many materials and reinforcements I can’t keep track of them. The upper has reinforcements where you need them and is minimalist where you want breathability. Some of the noteworthy upper features include the beefy TPU toecap and the welded ripstop material throughout the shoe. Detail of Rip stop material and TPU shank. The picture below shoes an eleven month old upper against a brand new one. The pictures speak to the durability of the Bushido. 11 month old upper vs brand new upper. 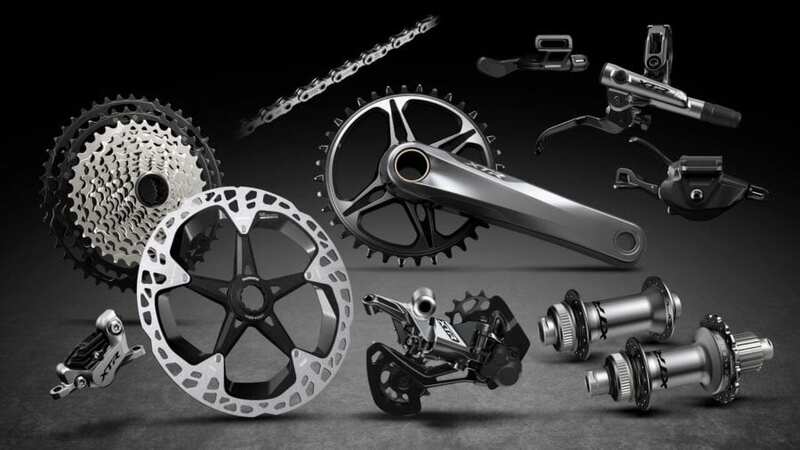 Technical Downhill – The Bushido destroys technical downhill. I’ve shaved minutes off my downhill descents (even took a few CR’s on Strava). I chalk this up to the lug pattern, sticky soles and performance fit of the Bushido. 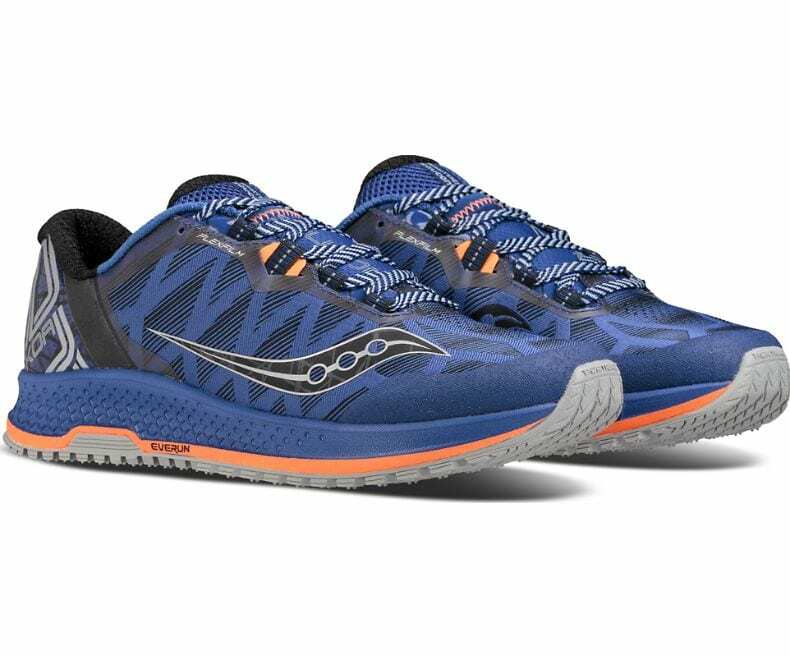 These features create a nimble, predictable shoe that entices you to push yourself harder on the downhill. Bushido Comfort – Despite the minimal cushioning and performance fit, the Bushido is in it for the long haul. My joints and feet used to hurt at mile 30ish. So much so, that I would resort to walking sections I knew I should be running. Being new to ultras, I thought this was a function of the sport. When I ran the Run Rabbit Run 50 last fall, I was amazed that I was still running at mile 44 and had minimal joint/foot pain. La Sportiva’s Impact Break System claims a 20% reduction in impact. Perhaps the reduced impact is what has reduced my joint and foot pain? Finishing the Run Rabbit Run 50 in my Bushidos with My Wife and Son. I love the Bushidos unconditionally and they keep loving me back. 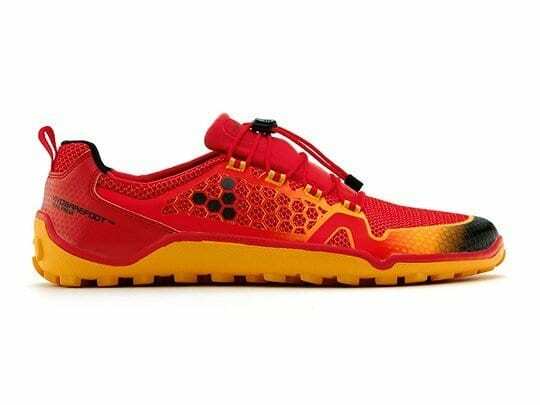 Simply put, if you like technical mountain running, buy this shoe! Aside from the funky euro sizing, I do not have any complaints with the Bushido. The Bushido’s fit like a glove, are stable, ultra responsive and instill a level of confidence on the downhill that will take you to the next level. 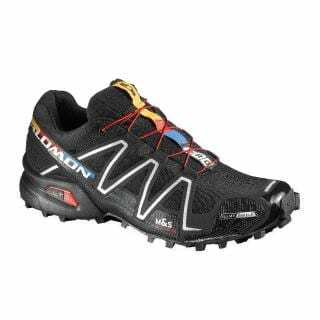 At this point in the game, I cannot think of a better trail shoe out there. At $125 the Bushido is price competitive with any other high-end trail shoe out there. The Bushido comes in Yellow/Black and Green/Grey. Go ahead and take a peek HERE. Erik moved to Colorado in 2007 to ski. Fast forward to 2017, Erik is still an avid skier, but loves to trail run and mountain bike as well. Over the past several years he's grown an affinity for winter trail running Erik is based out of Boulder, Colorado with his wife and two boys. His 3 year old Sven is quickly taking to skiing and he couldn't be more proud.